At Social Media NZ, we love being involved in events that bring social-nuts like ourselves together! 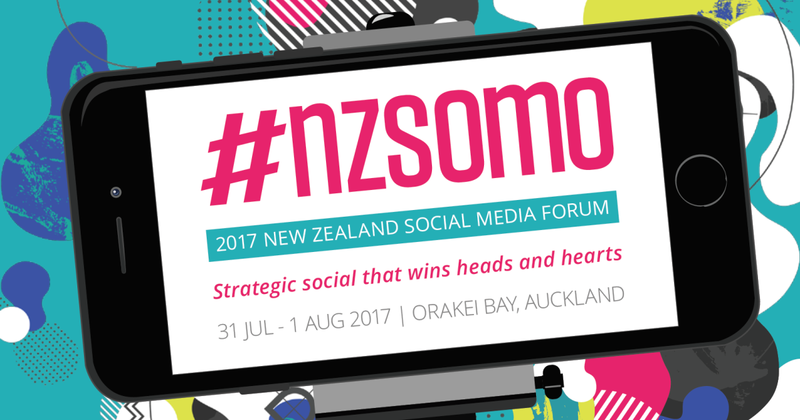 So we wanted to share an upcoming event that we are super excited about: The 2017 NZSOMO Forum. The 2017 New Zealand Social Media Forum is a 2-day event in Auckland, from the 31 July – 1 August, that’s focused on “strategic social that wins heads and hearts”. With the rapidly changing environment of digital media, it’s no surprise that since the 2016 event, social media has grown in a bunch of different ways. 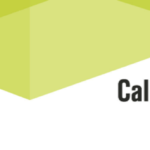 This year’s event focuses on crafting social strategies that capture the hearts of customers. With over 15 in-depth sessions covering a range of current topics like: social media trends, platforms, and how social media continues to influence the business world, this event is not to be missed! There will be plenty of great networking opportunities and inspiring case studies showcasing the awesome creativity New Zealand is sharing on social platforms. There are many great speakers already confirmed for the event including Jon Randles – Partner at MOSH Social Media, Rhys Musson – Brand Manager at Z Energy, Marilynn McLachlan – Editor at The Urban List, and Andrew Robertson – Marketing & Communications Manager at BCITO, to name a few! Click here to check out the rest of the speakers. This is a great event that we are so proud to be a part of and we hope to see some of you there!